Water filtration company Soma recently unveiled the world’s first entirely compostable water filter. Soma replaced conventional plastic casing filters with a food-based PLA composite that incorporates Malaysian coconut shells and vegan silk. The filter removes chlorine, heavy metals and other contaminants from tap water, producing clean water with a crisp taste. 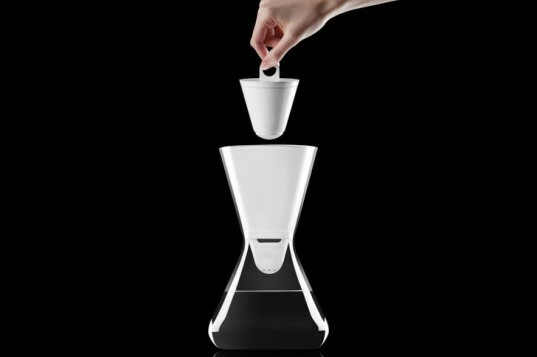 The sleek hour glass carafe combines great design with sustainability, and it looks better than a Brita filter to boot. Most traditional water filters are made mostly of plastic with a carbon filter. By contrast, Soma’s filter is completely organic, as it’s made of a starch-based plastic and vegan silk with a burned coconut shell filter. The filter also addresses another common problem faced by water filter users: knowing when to switch out the filter. Soma features a scheduled delivery of filters every two months, so consumers never forget to change their filter on time. 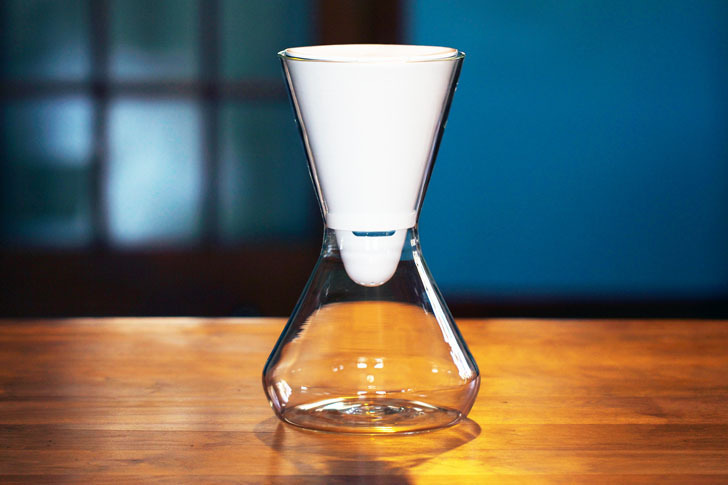 The company is currently raising funds to begin the manufacturing process on Kickstarter; back them now, and you can be among the first to receive a Soma water filter.